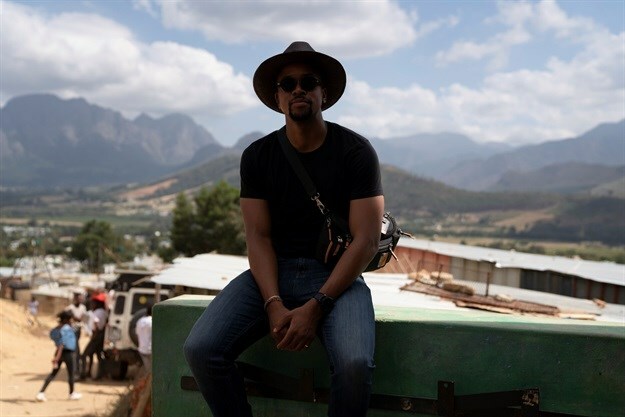 TV presenter, actor and entrepreneur, Maps Maponyane, joined an international and South African team from luggage brand TUMI, global humanitarian aid organisation Waves For Water and local not-for-profit organisation, FLOW, on an urgently needed water activation within the Langrug community situated in Franschoek, Western Cape which is just 80km from Cape Town. 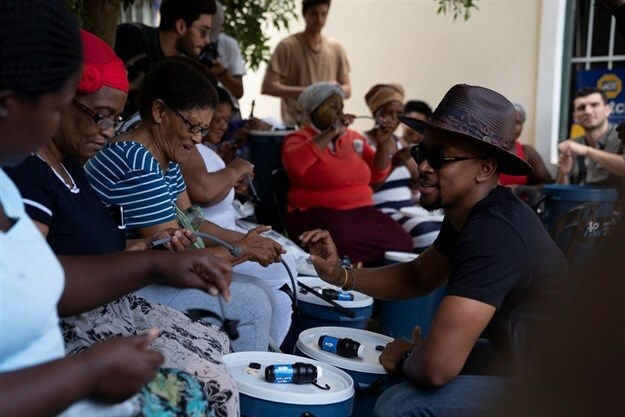 Maponyane noted that the impoverished community, which comprises over 2,500 shacks and is home to over 7,000 people, had recently been severely affected by health problems stemming from an inadequate supply of clean water. 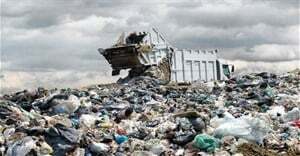 In Langrug, a third of the inhabitants have no access to electricity or sanitation and the settlement is characterised by extreme poverty and poor housing. Water is accessed via a shared tap with even this meager infrastructure compromised by the recent drought. This is just one of many settlements in South Africa that is impacted by the deterioration of South Africa’s water quality in the wake of increased pollution and destruction of river catchments. Waves For Water has implemented long-term mechanisms to change the way water is accessed for years to come in Langrug with the construction of three rain catchment systems at the new community centre and each of the two crèches in the settlement. The combination of rain catchment systems and water filters will not only improve access to water but provide a solution to ensuring that the collected water is safe to drink. “It is incredible to be part of a project like this with a brand like TUMI which is going all out to give back to the region in which it has a shop by ensuring that people have access to one of the earth’s most important resources. Water is one of the most vital elements of life and it is wonderful to help them provide portable bucket based systems that will enable these people to clear out the impurities from the dirty water. This will enable them to be healthier and improve their quality of life – and it will also save them money as they will not have to buy as much bottled water to drink,” he pointed out. TUMI is a long-time partner of Waves For Water, which works on the front lines to provide access to clean water to communities in need around the world. TUMI has supported more than 10 projects including the Caribbean Hurricane Relief Initiative following Hurricanes Irma and Maria in 2017, flood relief in Peru and Sierra Leone, programs in Haiti, Uganda, Kenya, the Ecuadorian Amazon, the Philippines, Nepal, and India. To date, 16,500 filtration systems have implemented and 28 rain catchment systems built.